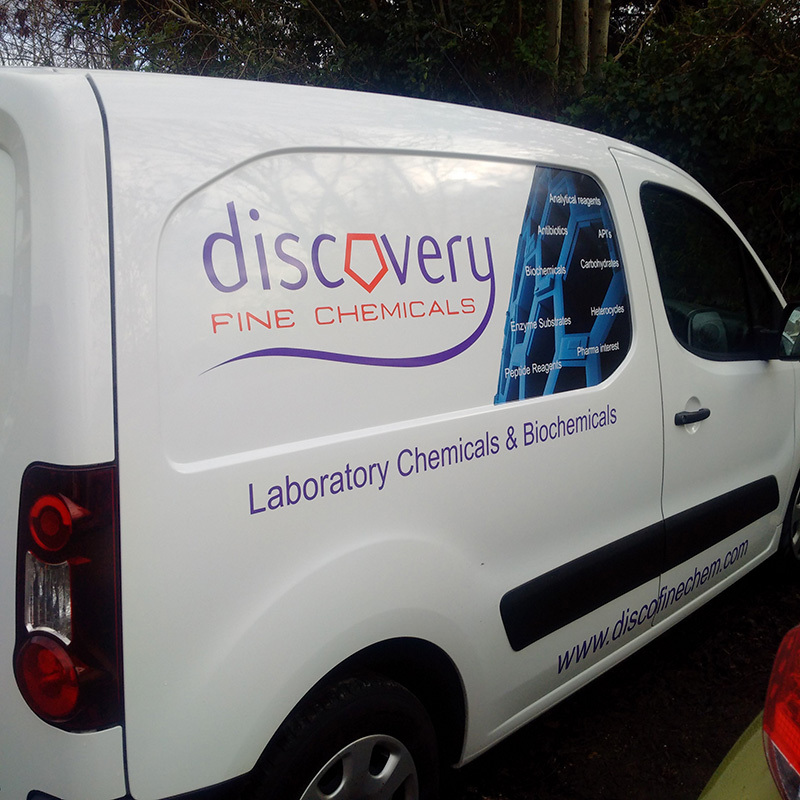 Discovery Fine Chemicals is a niche Life Science company founded nearly 12 years ago. We focus heavily on the supply of antibiotics and biochemicals to the Diagnostic, Microbiology and Pharmaceutical industry as well as to public sector research institutes, Universities, Public Health England and Microbiology companies worldwide. 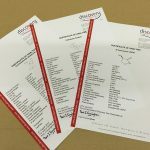 Our products are backed up by full documentation and we are proud to offer full ISO certification, which is the linchpin of our Quality Management System. 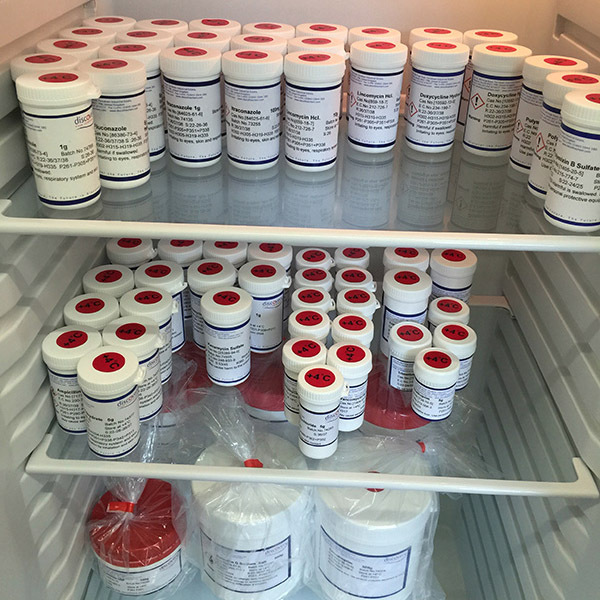 We offer over 500 different Antibiotics (antibiotics, antibacterials, antifungals) in custom pack sizes ranging from 10mg to multi-tens of kilos. New products include Gamithromycin, Nitrocefin, Posaconazole and Tildipirosin. 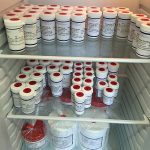 We also offer a very wide range of supporting products for the Microbiology industry including biological buffers, carbohydrates, stains and enzyme substrates. Most products ship the same day for next day delivery to the UK mainland. We ship to France, Germany, Italy and Spain by Fedex priority on a 24 hour service. Our product offering is arranged by categories. This list is not exhaustive. 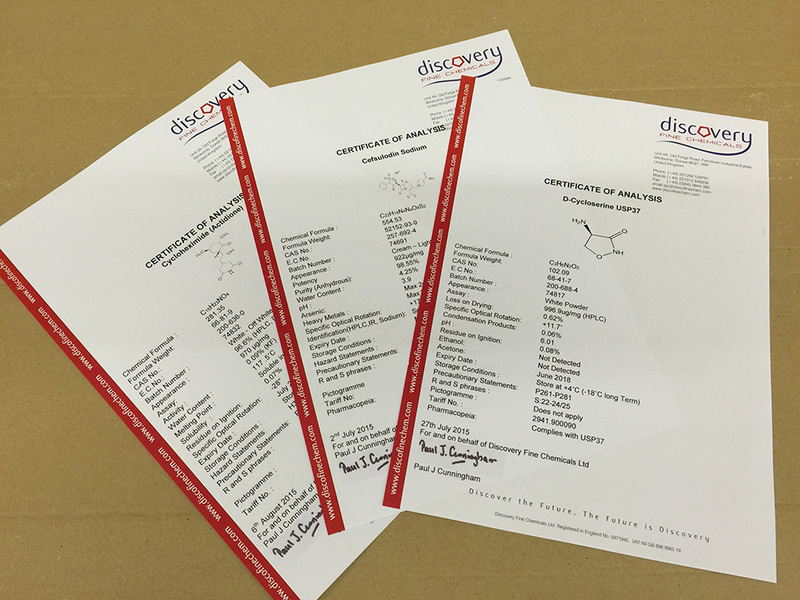 If you cannot find the target molecule you are looking for please email us your enquiry and our Sourcing Team will get back to you as soon as possible. We offer lightning response times, blue-ribbon service and special prices on all our custom packed items. Do come and Discover how we can help you save time and money and fast-track your Research. We are committed to the values of Science, Health and Well-Being. You can search for a product by its name, CAS number, formula or molecular weight. Sign up to the Discovery newsletter using the quick form below, to receive exclusive special offers and promotions.